Advanced technology has blessed us in many aspects of life including sports or games. You will find a range of variety in numerous assisting devices for different games. There are many important technological devices used in the game of golf. Golf rangefinder is one of the most powerful device to play golf wisely. It is mainly used for gauging the distance as distance measurement is the crucial part in golf. A lot of new technologies are implemented on the golf rangefinders to make the measurement easy. You will get two types of rangefinders: Laser Golf Rangefinder and GPS Golf Rangefinder. With time, golf technology advances to upgraded version. Golf rangefinder technology 2018 has brought about some innovative additions in the rangefinders. For buying the right golf rangefinder you need to know about the essential features equipped into the rangefinder. 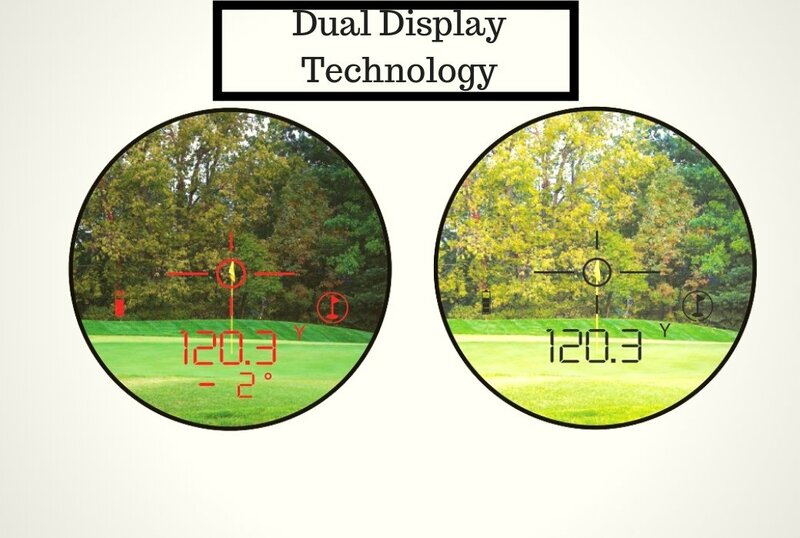 Golf technology companies are coming with different features in their latest rangefinder. This adaptive slope compensates the distance for elevation. The interesting thing is that, this feature can be turned off to make it legal for tournament. Precision Pro Golf NX7 Pro Rangefinder, Bushnell Tour V4 Jolt Rangefinder, Bushnell Pro X2 Rangefinder are some of the golf rangefinder having this salient feature. It is an amazing feature for locking the rangefinder on the pin and getting notified by the vibration burst or the short pulse. The pin seeker will let you locate the jolt and the pin easily. Besides it will let you know when you lock exactly on the flagstick by the pulse vibration technology. Bushnell Pro X2 Rangefinder, Bushnell Tour V4 Jolt Rangefinder, Precision Pro Golf NX7 Pro Rangefinder have this significant feature. While buying a golf rangefinder, try to look for 6x magnification in the feature or at least the rangefinder should have 5x magnification. Otherwise you will not be able to see the flag and other things properly. 5x and 6x magnification will let you see the flag closely and clearly. Precision Pro Golf NX7 Pro Rangefinder has 6x magnification. Bushnell Tour V4 Jolt Rangefinder has 5x magnification with fast focus technology to let you target swiftly and clearly. If the golf rangefinder has the auto target acquisition technology then it will slough off the signal from the large objects of the course and then it will focus only on the pin or your required target. It will scan the field of view and focus on the target with maximum accuracy. Precision Pro Golf NX7 Pro Rangefinder, TecTecTec VPRO500 Rangefinder have this prime feature. This fantastic feature will let you choose between vivid red and dark black display according to the light or weather condition or your preference. 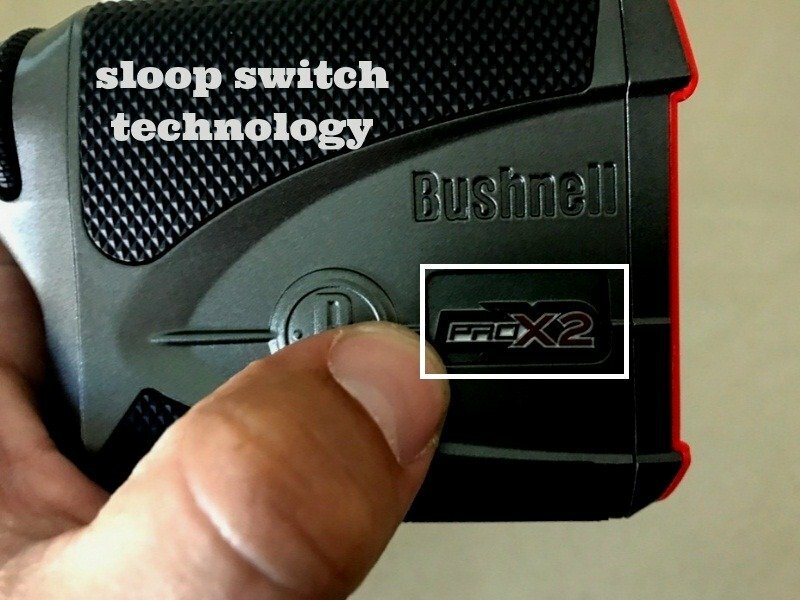 You will get this feature in Bushnell Pro X2 Golf Rangefinder. Some other technological aspects are there you should check for extra advantages. You may seek for waterproof rangefinders as well as stable grip technology rangefinders. Nikon Coolshot 80i has VR (Vibration Reduction) technology. This feature compensate for any jiggle you make at the time of aiming. It helps taking clear view steadily to place the reticle directly on the target. It will also let you take you range the distance either individually or continuously around 8 seconds. You will get 4 distinct targeting modes in GolfBuddy LR7S golf rangefinder. These are Standard, Scan, Pin and Pin Finder. Scan is the default mode and it will display of the original shoot. The other three modes will consistently scan for 10 seconds. However, they have their own intended use. Leupold GX-5i3 has reticles available. You can choose these reticles by accessing via the Club Selector Menu. The Club Selector recommends an iron which is closely optimal for the distance you ranged. You may fire the laser in two ways. Leupold GX-5i3 also has another interesting feature called True Golf Range (TGR) which is the company’s own slope technology. It works well too. 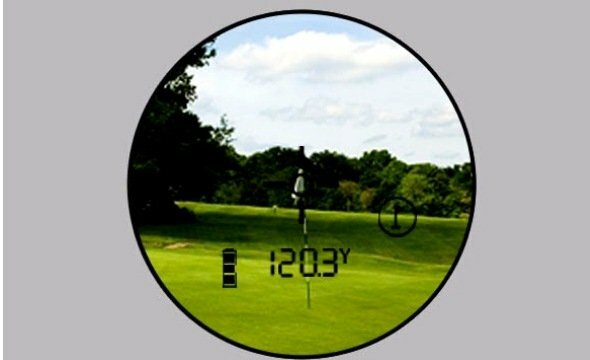 Leupold has implemented an inclinometer on this golf rangefinder. You can input the altitude of the course and the current temperature. Golf rangefinder technology gifts are emerging gradually with the demand of the golfer. So many other technology that can make the game of golf easier than it was back in 90s are yet to come. 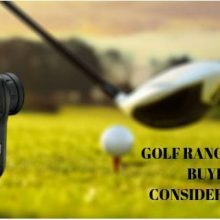 For buying the best golf rangefinder you need to keep it in mind that, the technology described above are very necessary for using a rangefinder. You may not find all the 5 technology in one golf rangefinder. However, try to buy the rangefinder with at least 3 to 4 features among them. The latter technologies described are very new addition to the market. So you have to buy the corresponding brand to avail those golf rangefinder features or golf rangefinder technology.